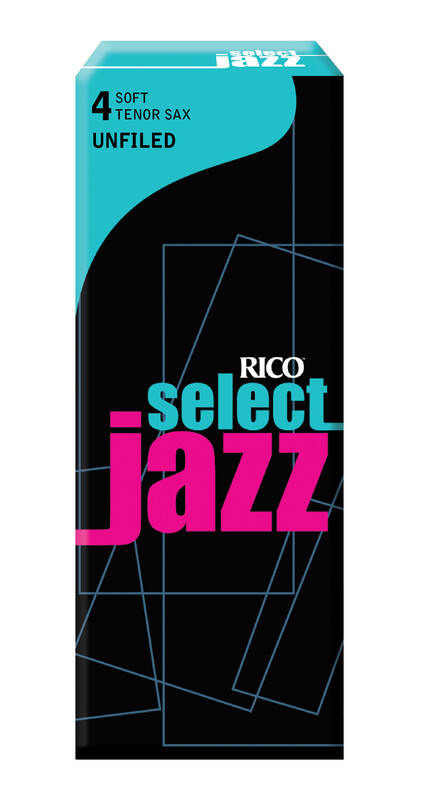 The Rico Select Jazz cut features a strong, well-defined heart, and longer vamp, yielding unprecedented projection and a clear, fat tone. 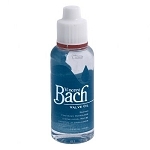 Available with or without a French file. Offered in 1/3rd strengths, allowing the player to fine-tune their exact strength preference.